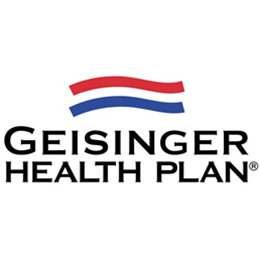 GEISINGER HEALTH PLANS now gives new Mom's the option of purchasing a new Breast Pump with no out of pocket expense. 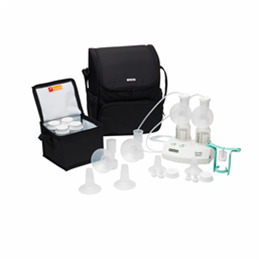 Baird Medical Equipment offers you the option of selecting either a MEDELA 2 Phase Double Electric Breast Pump or AMEDA Purely Yours w/TOTE Breast Pump. 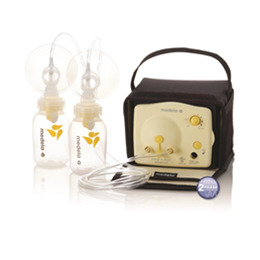 Baird Medical Equipment also offers the option of upgrading to a MEDELA Pump in Style Tote. Please call our Customer Service Department at 888-884-2990 for more details.